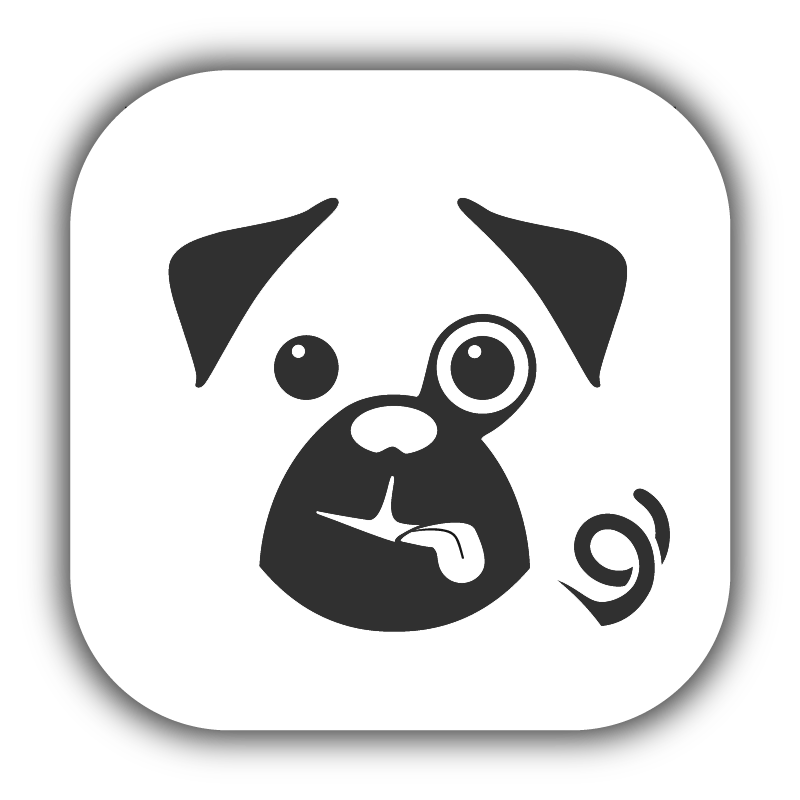 The primary change since 1.4.2 is the merged code for Pugpig for Magazines and Pugpig for Continuous Publishing on iOS. We've merged code and UI to achieve a single product and template that can be be configured in the traditional edition based (PPfM) and continuous (PPfCP) ways but is now even more flexible and allows us to start offering a dual publishing configuration too (editions and continuous feeds). This work has led to changes across config, UI, server API, theming, and downloads so is a large upgrade. We therefore recommend reading the details below and planning some time to upgrade, test and submit. We have a new set of supported configuration keys in this upgrade. Most of these are supported on the server-side in our Server API feed spec however to help customers upgrade who may not be able to add these server changes quickly we have provided config.plist keys inside the app container. We may deprecate some of the app side config in future so we recommend planning the changes into your 2106 Server pipeline if you manage this. Enable Storefront - this is one of the main config keys you need to use to determine a traditional edition based app or a continuous one. For Continuous based apps you should set this to False (NO). Enable Zoomed Pages - this is a different style of thumbnails supported in traditional edition based apps and should be set to False (NO) for continuous apps. However, please note these keys can be set per edition server side, this will allow you to then support different editions with different Table of Contents types and behaviours. Please also check if you make use of Overflow Theme key overrides you use the label 'reorder' and not 'edit. We now support progressive downloads based on the edition feed type. We had progressive download functionality on by default for Pugpig for Continuous Publishing and now we have merged the two, editions can also be downloaded progressively (as long as the feed type is compatible). What this means is you get into the document as soon as it has content that is ready, you can start reading page 1 before the other pages have completed. Previously the user would have to wait until the entire edition download had completed before they could start reading. We also made some improvements to the page loading view before all the content is ready. Progressive downloads will happen by default in iOS version 1.5.0 if the feed is classic ATOM or new page-per-zips (supported through our Distribution Service). Progressive downloads is not supported with older packaged zips and so with these style feeds you will fallback to the usual download where you wait until the whole edition has completed before you see any content. IMPORTANT: Please note we do not currently support progressive downloads on Android - this will come in 2016. All types of feeds work on Android however the download will mean the user has to wait until the whole edition has completed before they can view content. Alongside progressive downloads we have also supported some new download flows. The edition Table of Contents now appear over the content/page/view consistently across platforms and devices. The Tiled Table of Contents has been changed to be full-screen width for all devices on Android and iOS. Removed the preload screen (which may affect sponsorship) - you now see the Storefront background, toolbar and brand themeing whilst the download of the OPDS feed is completed. Once edition or page content is ready it will be shown. Added a page loading screen mask which can be themed. This will show out of the box for all your pages, it shows a logo, page title and summary when it is being downloaded & user waits for the content to display. No longer filtered by section for Continuous apps - swipe off last page in one section onto first page of the next section. This is how magazine, edition based apps always worked. We can share visuals for the above. If you want to see these before upgrading, just get in touch.